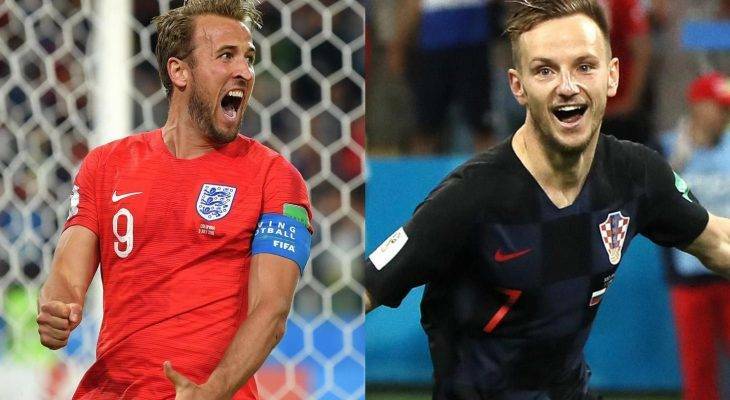 In the second semi-final match of the FIFA World Cup, England tries to continue their incredible run so far in the competition as they face Croatia. While an in-form Belgium will look to continue their dream runs as The Red Devils want takes the Les Blues. We’ve reached the World Cup semifinals, and there’s a lot on the line for all four remaining teams. 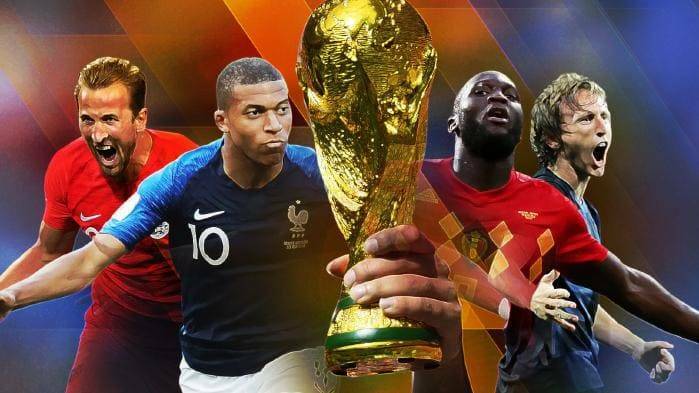 Belgium, Croatia, England and France are all two wins away from an elusive World Cup title. They’re two wins away from etching their names in the history books of the most popular sporting event in the world. How they got there Croatia after winning Group D with a 100 per cent record have had to grit their way through the knockout stages with penalty shoot-out wins over Denmark and hosts Russia. England also required spot-kicks to get past Colombia before they made comfortable work of Sweden in the quarter-finals as Harry Maguire and Dele Alli scored in a 2-0 triumph. Previous meetings England won their only previous clash at a major tournament, at Euro 2004, with a 4-2 triumph where Wayne Rooney scored twice. Croatia did get some revenge for that by ensuring England failed to qualify for Euro 2008 in November 2007 with a 3-2 win at Wembley Stadium. Prediction A very tough one to call. Both sides have shown their ability to grind out results when not at their best and this will be a very tense evening in Moscow. Croatia have been pushed to the brink twice in penalties, and England may well be fresher due to getting their business done in the 90 minutes against Sweden. In Croatia, England would be facing a side they know only too well. Luka Modric has only enhanced his already sky-high reputation as one of the world’s best midfielders, while Ivans Rakitic and Perisic either side of him are both terrific foils for the Real Madrid maestro. 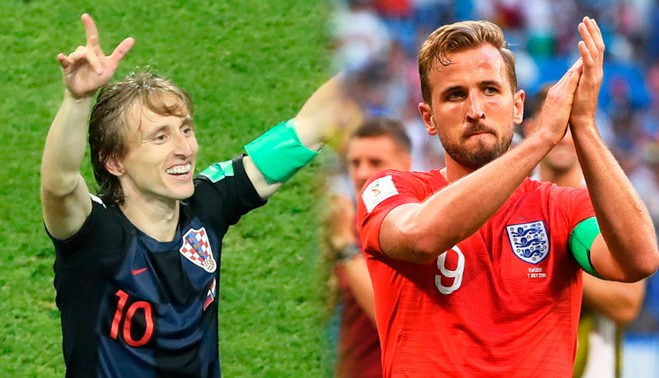 More than a classy midfield, however, England and Croatia carry history. It was that infamous November night at Wembley that etched Steve McClaren’s umbrella into English footballing folklore. Scott Carson fumbled Niko Kranjcar’s strike into his own net and England missed out on Euro 2008. Arguably worse had come a year earlier when a Gary Neville back-pass inexplicably bobbled over Paul Robinson’s right foot. Those two defeats – however harrowing – are the only two. In fact, England lead have won the most recent pair of fixtures by a combined score of 9-2. Theo Walcott scored a memorable hat-trick in Zagreb a decade ago. Expect both teams to battle throughout 90 minutes to try and get the victory. These squads have the opportunity to play in the final of the biggest international competition and it should easily be an interesting battle. England have the advantage on paper, but Croatia have proven in the competition that they can perform whether winning comfortably or in a tight match-up where the pendulum can swing easily in a moment’s notice.